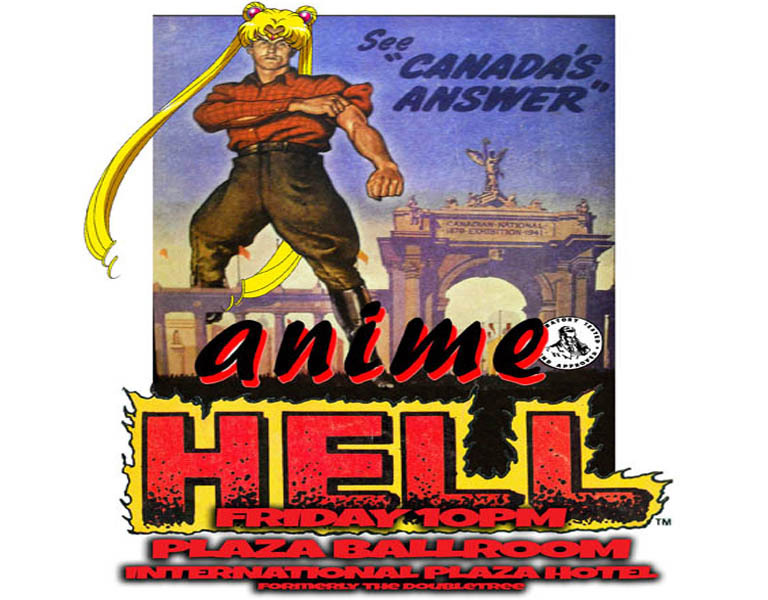 Yes gang, it's time once again for Canada's pre-eminent Japanese cartoon festival, Anime North. And for me that means doing some panels and events, and THAT means a lot of time assembling clips and researching things and finding out when people are coming in to town and who can bring me Moon Pies. What am I up to next week? Let's see. ANIME HELL returns for its tenth year of bringing crazy clip madness to the AN audiences. As always its 10pm Friday night in the big ballroom in the International Plaza Hotel, which used to be called the Doubletree and which we'll likely continue to mistakenly call the Doubletree for at least another year. 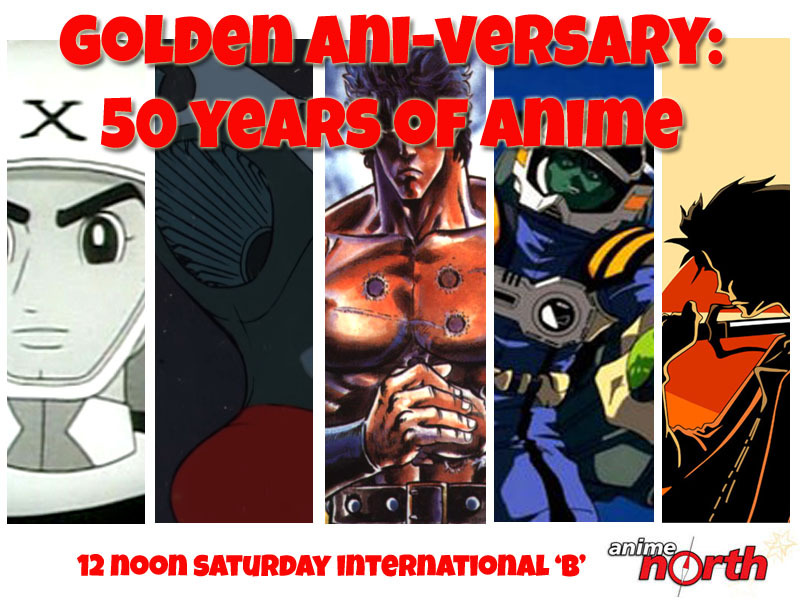 Saturday at noon Geoff Tebbets and I will attempt to blast our way through fifty years of Japanese anime TV goodness as we examine 1964, 1974, 1984, 1994, and 2004, and talk about the Golden Ani-versary blog that sparked all this discussion. At 2pm Shaindle Minuk, Neil Nadelman, and myself will have some Candy! 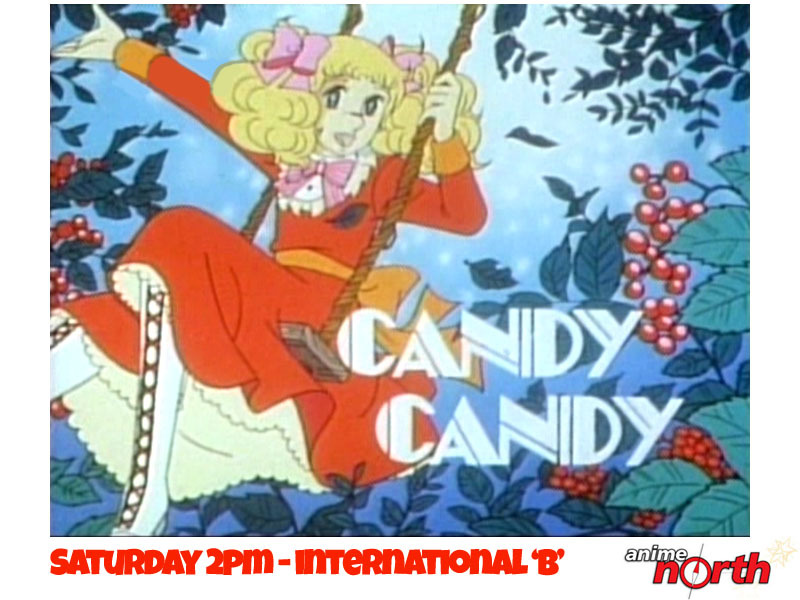 We'll be talking about Candy Candy, the immensely popular shoujo anime series that charmed the entire world with its blend of melodrama, romance, heartbreak, and world war. 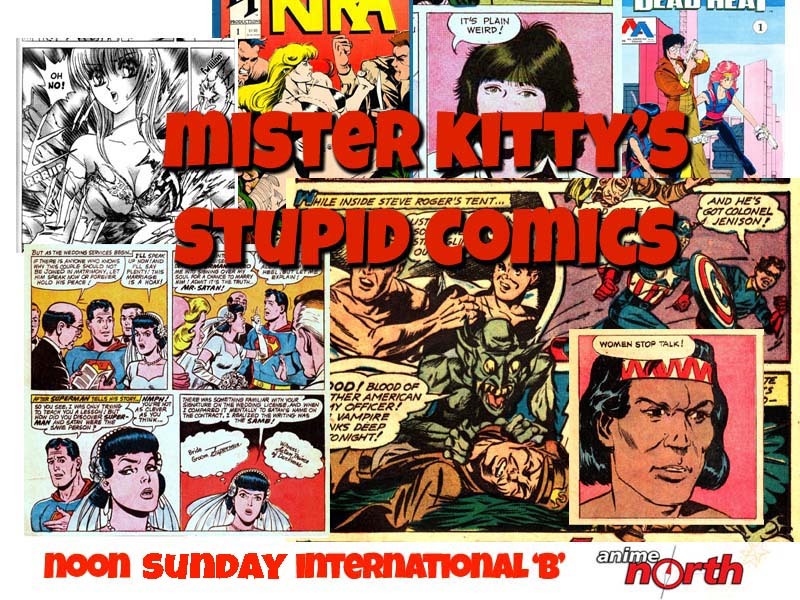 Sunday at noon Shain and I will bring our popular "Stupid Comics" feature from Mister Kitty to the big screen as we take a look at some of the worst comic books ever sold to an unsuspecting public. Now with 50% more manga, fake manga, fake anime, and various iterations thereof. 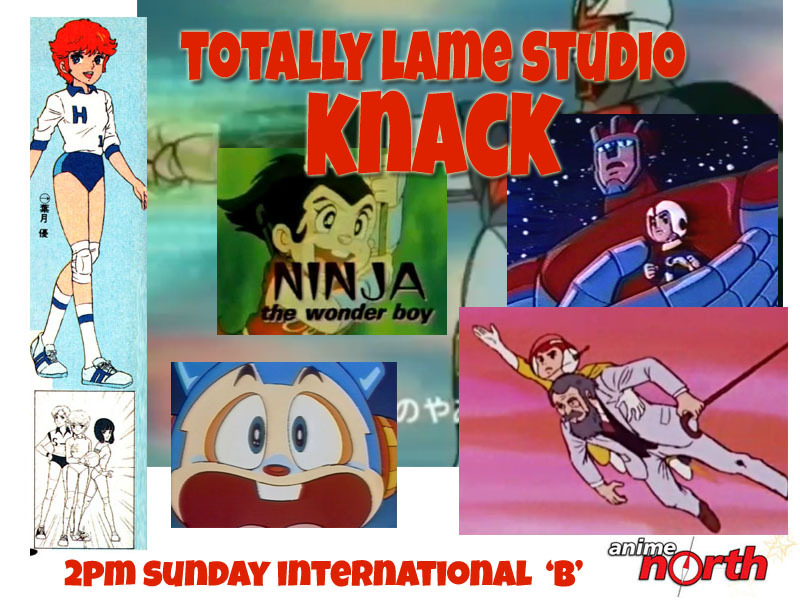 And Sunday at 2 I'll be taking everyone on a trip through the history of what may be, pound for pound, the least competent anime studio to ever anime anime. Yes, it's Knack, the folks who brought us Charge Man Ken, Robby The Rascal, and Ninja The Wonder Boy. Of course there's tons of other events and attractions at Anime North next week! See you there!